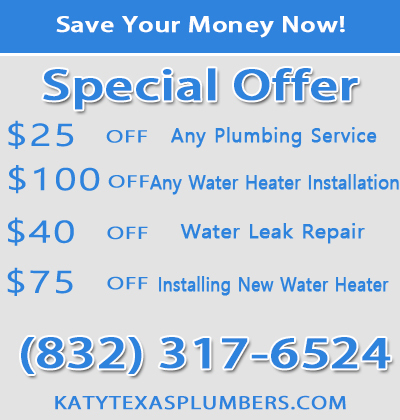 Plumber Katy, Harris and Fort Bend County, is effectively skilled in offering you garbage disposal repairs, maintenance or replacing old ones with new units. When your system stops working or gets clogged you will have a hard time using your kitchen sink, which can be very inconveniencing for someone with a family and needs to prepare meals. Before attempting any electric work such as garbage disposal repair you should make sure the appliance is disconnected or unplugged from the power supply. You may try to use a hex-head Allen wrench to release the unit from its jam by inserting it into a hole at the bottom of the unit. If this doesn’t work, call our locally available plumbers to figure out what the problem is. We have the right tools such as special wrenches made for this work. Garbage disposal not working? No problem. 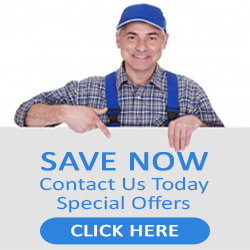 We can help you so that your sink can finally drain its waste water. This device is prone to jams depending on the material put into it. You need a properly working disposing system to keep your home clean and healthy. If you don’t have the knowhow to fix this appliance, it is advisable to call our plumbers to work on it to save you time and aggravation. Garbage disposals help eliminate kitchen waste by grinding leftover foods into small particles for easy flushing into the septic system. Two basic types are available in the market. These are: batch feed, which operates only with the opening of the units lid, and continuous feed that can be switched on and off. Most recommended are devices with ¾ or 1 horsepower, which grind more material that is hard to break.